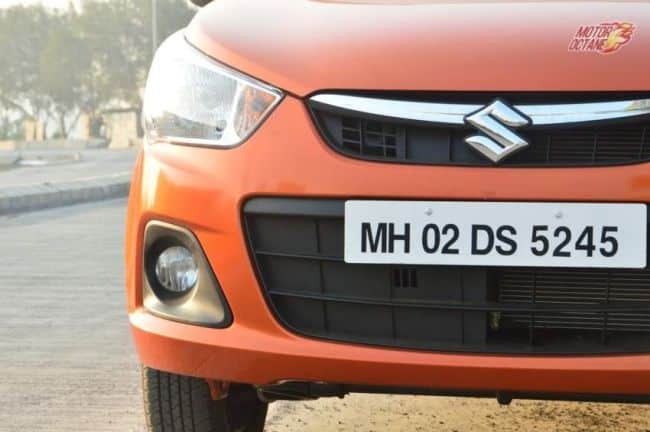 Maruti Alto or the 800 has generally had a product lifecycle of about 10 years in Indian car market, but this time its about five years as the new crash norms and emission norms are being implemented. The new Alto will be a lot lighter than the current-generation by at least 60 kilograms, which is about 10 percent reduction. “The new Alto will pass all the crash tests and will be safer too. The Alto has more than 45 percent of high tensile steel that makes it stronger and lighter,” mentioned one of our sources. The new-generation Maruti Alto will be launched in 2017 and will be the most fuel-efficient car in its segment. The new-generation Alto will be based on the Alto Kei platform, but it will be redesigned to suit the requirement of the Indian audience. 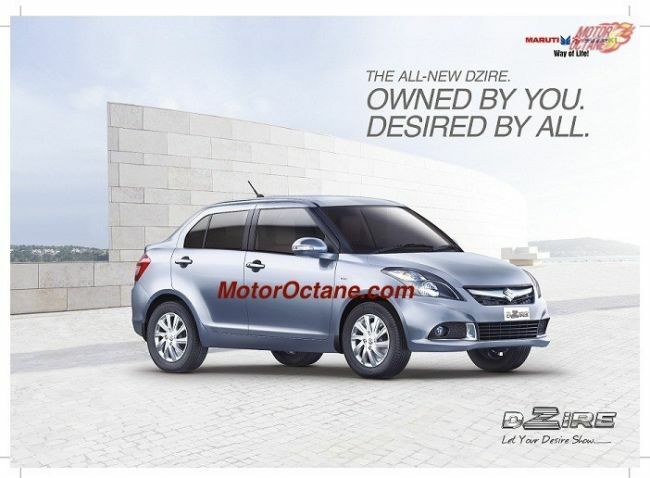 The Alto 800 and the new K10 were also designed for the Indian car market in specific. This is being done as the 2017 new crash norms will be implemented and this new Alto will pass those tests. 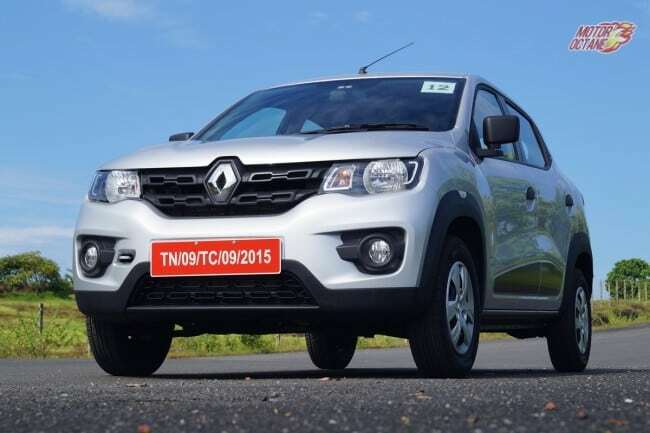 Expect the new Alto to get higher ground clearance than the current one. 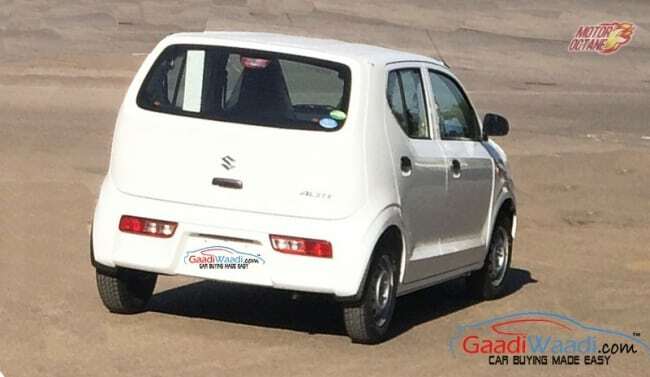 The spy shots suggest it looks similar to the Ignis and even the Alto Kei at the rear. The new-generation Alto will have simple interiors, however it is likely to get some retro styling elements from the Alto Kei. 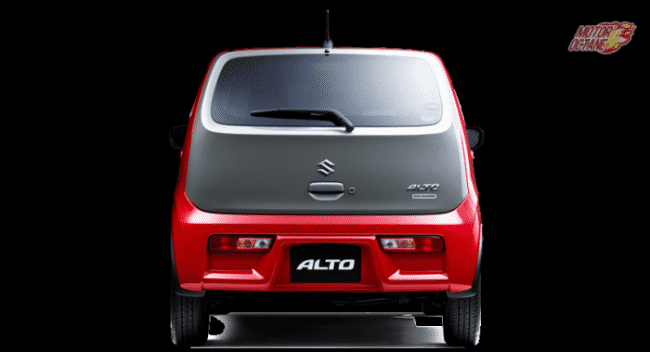 The image below is of the Alto Kei, which has been launched in Japan. It will follow a similar design language with a simple set of controls, large dial in the instrument binnacle and a three-spoke steering wheel. 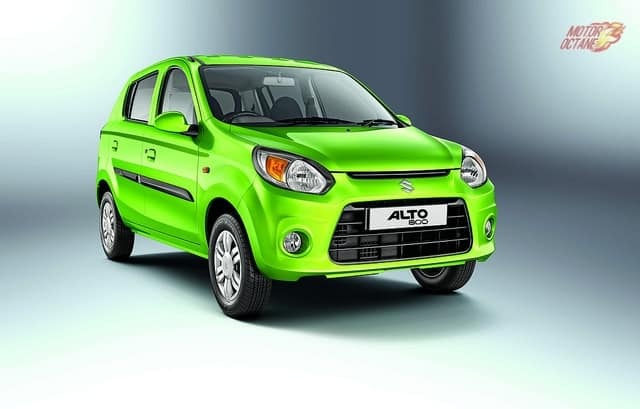 In Japan, the Alto Kei is offered with an automatic, however India will get an AMT. We could also get the gear lever on the centre console. 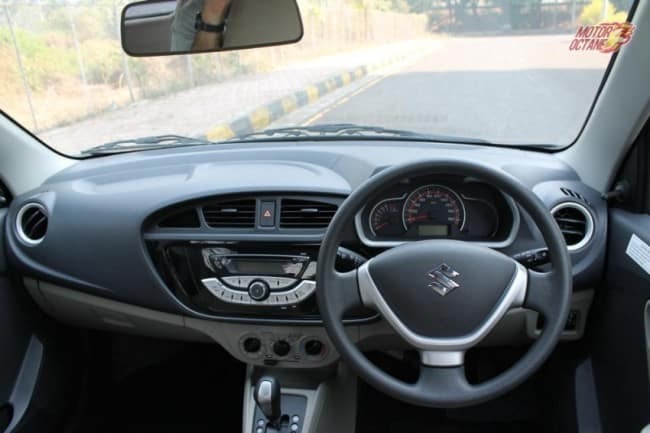 The music system could now be a touchscreen system as even the Kwid is offering it. 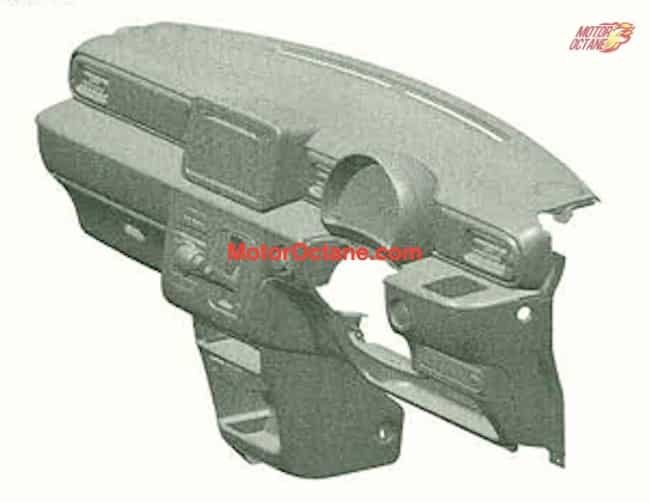 There will be front power windows on the new Alto. In terms of safety, the Alto will get ABS and dual airbags as a standard feature. This will be mandatory once the new crash test norms come into picture. The Alto will be a lot more spacious than the currently sold one. It will offer more space for passengers and even the boot will be able to gobble a lot more luggage. The Alto 2017 will be a lot more value for money product than any other car sold in India. The interior styling will also have the retro bit too. 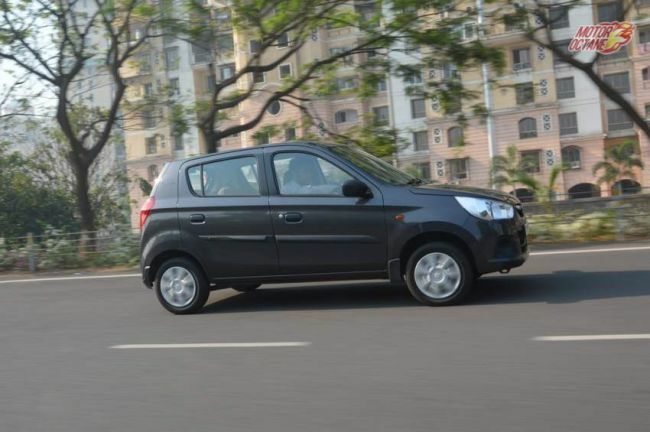 The new Alto will have good space and it will come with a lot more customisation options. The Alto will a lot more features too. 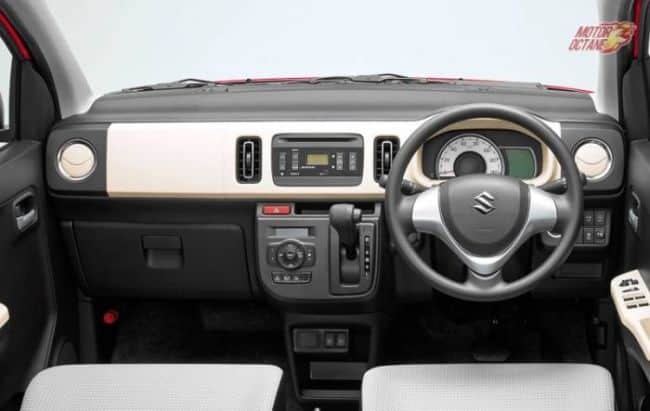 Expect a touchscreen system with maps and even bluetooth connectivity. The new-generation Alto will be lighter, faster and a lot more fuel-efficient too than the existing Alto. The new-generation Alto will get a new 658cc engine that will come in two states one producing about 53bhp and the turbo version will produce about 62bhp. These will be implemented for the emission norms and even better fuel efficiency. The Alto will have ARAI fuel efficiency in excess of 32km/l. So, the Alto K10 engine will be replaced by the turbo engine and the regular 796cc by 658cc. There will be an AMT (automated manual transmission) as well. This is where majority of the testing will happen. The Alto will be powered by a 658cc engine (codenamed as R06A) could come in two states of tune, one will be with turbo and other without. On the new Alto, the 658cc will produce about 53bhp and the turbo version will produce about 62bhp. There will also a VVT (variable valve timing) version of this engine. So, the Alto K10 engine will be replaced by the turbo engine and the regular 796cc by 658cc. These will be implemented for the emission norms and even better fuel efficiency. Diesel engine sales in this segment aren’t very high. 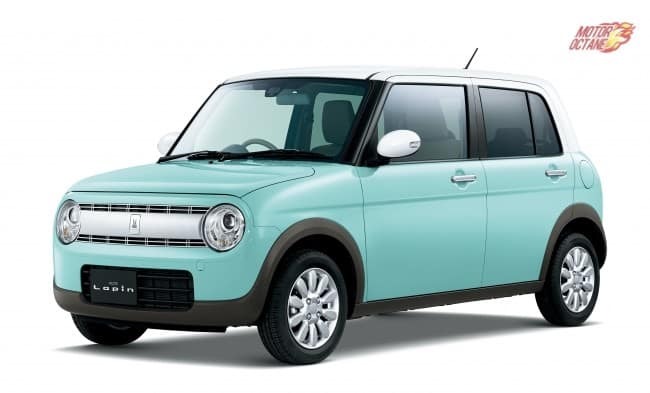 if it’s Diesel version, sure it will rock the Indian market for next decade irrespective of Evs entries. The Red model looks pathetic … Hope this model doesn’t make it to the Indian Market. The Maruti Alto K10 AMT is being offered with a huge discount of upto INR 67,000 in Bengaluru. The discount makes the car much more value for money. The discount of INR 40,000 is offered in Mumbai and about INR 22,000 in NCR and about INR 45,000 in Hyderabad. The Alto K10 has recently seen some major revolution in the design, performance and in the interior of the car. 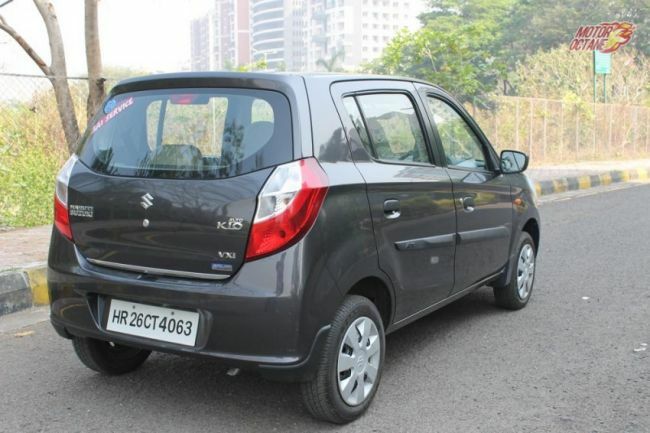 This change has, for sure, bought a lot more buyers for the new Maruti Suzuki Alto. 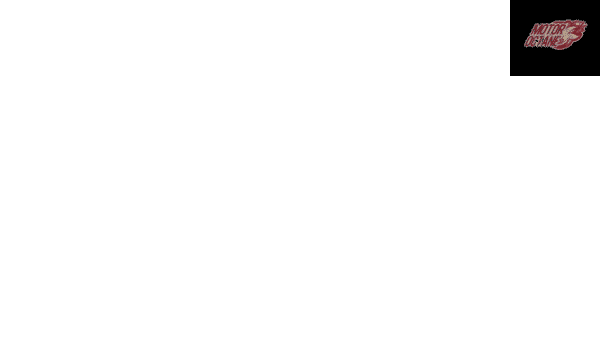 Read our detailed review. 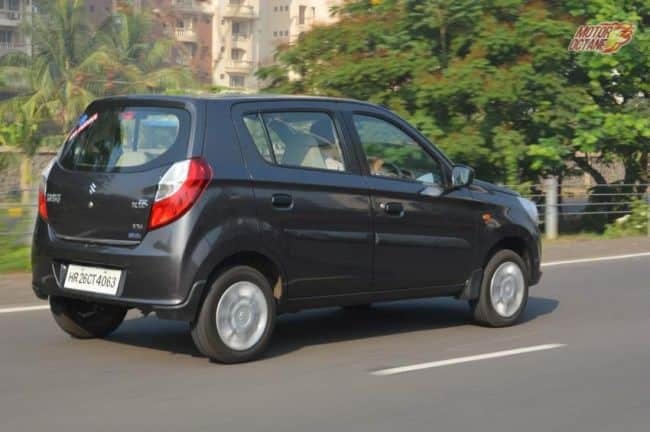 The side profile of the Maruti Alto K10 also looks a bit different with a black-fibre strip right in the center and what we could see was the rear window had reduced in dimensions. The door panels also get blackened and this black touch all over the car makes the exterior look a bit sporty. The rear also gets bigger tail lamps, which are somewhat different than the Alto 800. The number plate slot has moved down to the bumper while it appears that the rear hatch door as well as the tail lamps have been flattened a bit to give it a look of a big sized car. 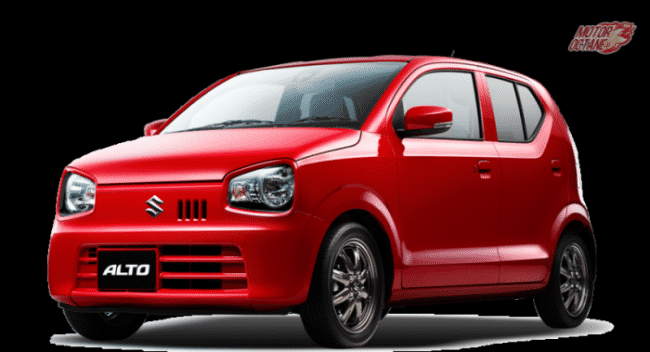 The Maruti Alto K10 gets a 1.0-litre engine which is mated with a five-speed manual gear box and producing 67bhp and 90Nm of power. This three-cylinder engine has be good power but most of its is delivered at high rpm. One needs to revv the engine to extract the best performance from it. For those quick overtaking moves, one has to downshift. Driving the Maruti Alto K10 in city is easy and one doesn’t have to shift a lot of gears in traffic. The engine has a good punch and it doesn’t feel running out of juice even on highways. The engine’s NVH levels are also low. This engine also powers the Wagon R and the Celerio, but as this body is lighter, the performance is much better. The AMT is a boon for those who are tired of shifting gears in mad traffic. 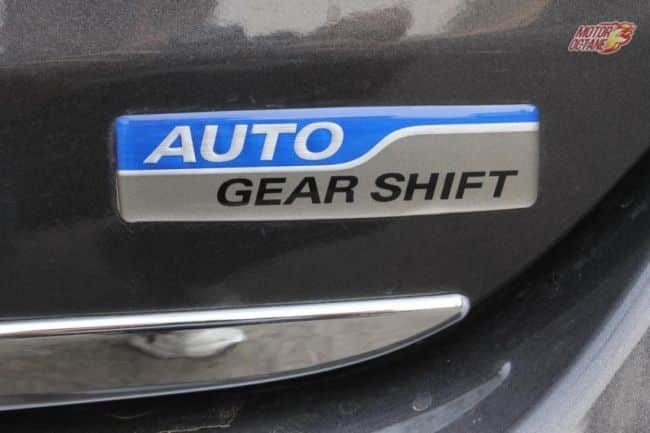 Maruti Suzuki has found a superb solution, which is a clutch free gearshift known as the AMT gearbox. The Maruti Alto K10 AMT is very similar to the manual version but without the clutch. The Maruti Alto K10 AMT performs a little different from a fully automatic transmission. In this gearbox one can definitely feel the gearshifts happening under the hood and at this time the driver feels the car to be just numb. There is no response or I can say there a slight pause in the engine when such gearshifts occur, especially till it is in the third gear. Though the pause is very evident, the power delivered after a certain speed is just straight forward, push the gas pedal hard and you get a quick response. Overtaking on highways at high speed is also not a big deal for the AMT. Still the best use of this AMT can be felt in traffic conditions as your drive becomes just hassle free due to this AMT gearbox. The best part about Maruti Alto K10 AMT was its quick gearshifts. As we touched 50km/hr the car was already in its top gear. This proves how fuel-efficient the car is. 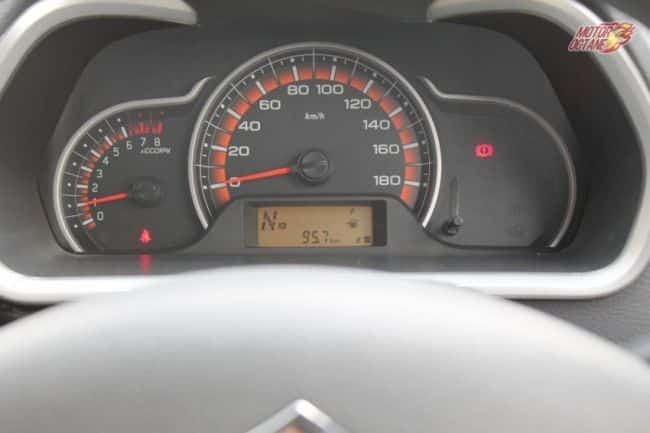 The Maruti Alto K10 AMT gave us a fair mileage of 20kmpl keeping our speed restricted between 80-100km/hr. The Maruti Alto K10 is being offered with six different options from the base LX, LXi, VXi, VXi-AMT and the CNG option. 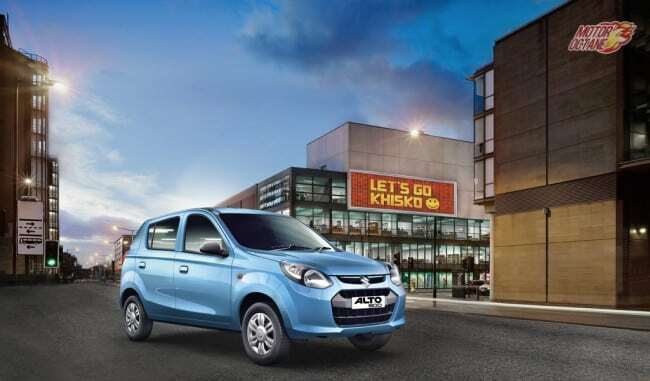 The price of the Alto K10 starts at INR 4 lakhs to INR 4.5 lakhs (on-road, Delhi). The competitors for the Maruti Alto K10 are the Renault Kwid 1.0 and Hyundai Eon 1.0. 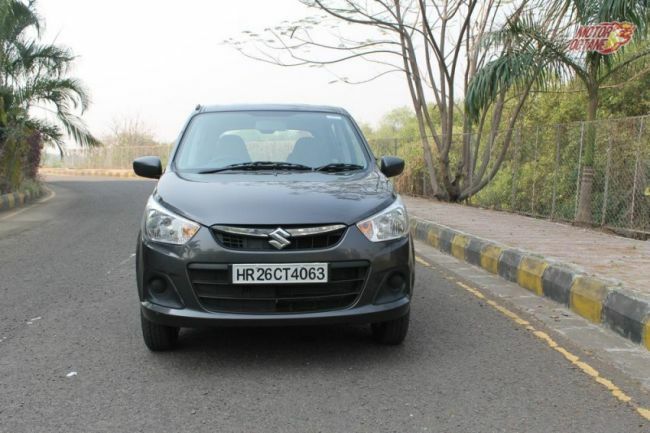 But what advantage Maruti Alto K10 has is the Maruti Suzuki after sales service and resale value that no other car can give in this segment, currently. 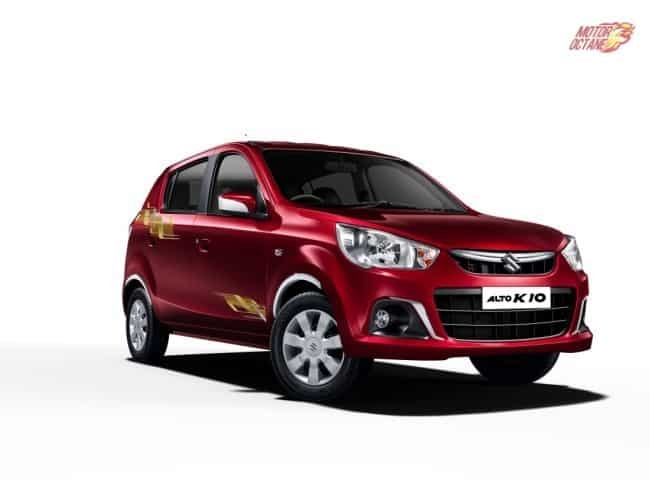 Maruti Alto K10 is part of the Alto family, which is the highest selling car in the country. This doesn’t need any thing more saying on it. Maruti Alto is the highest selling car in the country. The Maruti Alto 800 is the entry-level engine to the Alto brand. This was formed as Maruti Suzuki discontinued 800 and got the Alto. It didn’t want to let the 800 badge go. So it retained the badge on this new car. To retain both the names. Well it was launched in 2012 and since then there has been no looking back. The company has revised this new hatchback to make it look appealing and stylish. There have been some addition of features too. 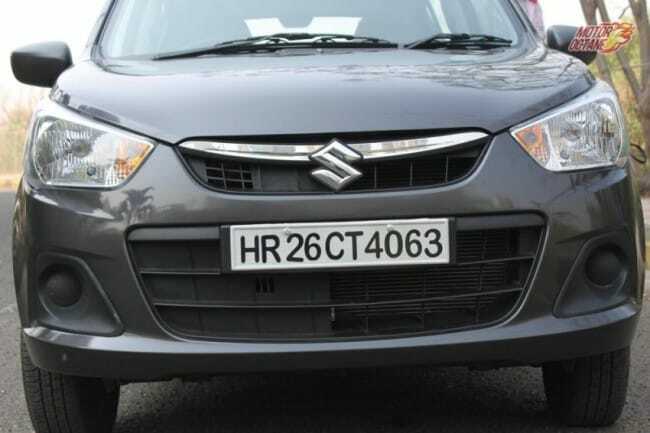 Read further as we tell you more about the Maruti Alto 800 Price, Specifications and features. 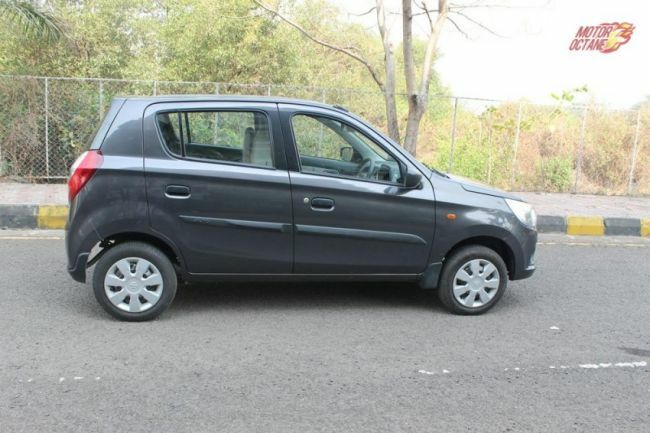 Maruti Alto 800 Price is just amazing. This car was transporting the entire country almost once and it is still a strong seller. Maruti Alto, which has been the highest selling car in India for more than a decade has crossed a new milestone. The hatchback has now reached 30 lakhs sales units in the indian passenger car market. It has taken 15 years and 6 months for Alto to reach this record milestone. 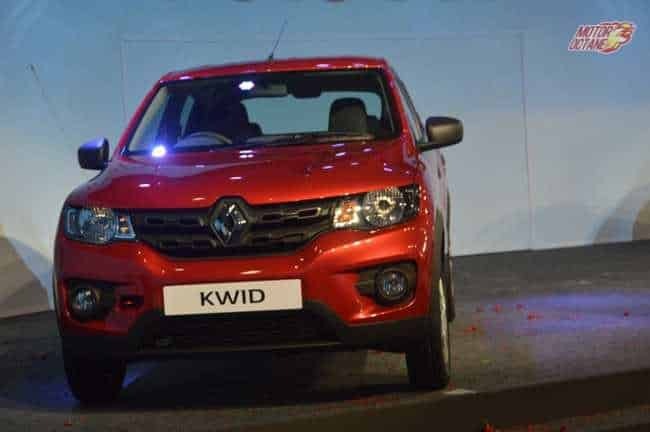 The Renault Kwid has recently been launched, to take on the Maruti Alto and Hyundai Eon at an aggressive price of INR 2.85 lakhs (on-road, Delhi). The Maruti Alto also starts at a similar price.